This one runs through the legendary Soho visiting secret drinking dens and stunning gin spots. 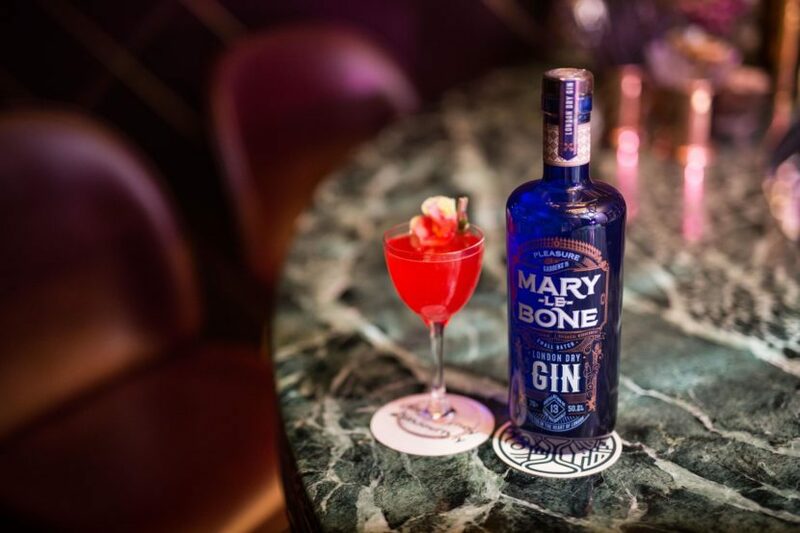 The Gin Journey Soho is a Saturday event. We begin at 14:00 and finish at 18:30. Roll on the ginny good times. Food is available on every tour but not provided. You are informed of your meeting point a week before the event.